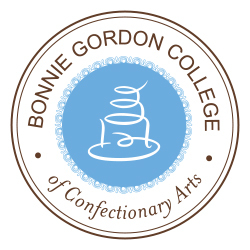 I am happy to announce that I have been accepted into Bonnie Gordon College Designer Cake Certificate Program! I am very excited to improve my skill set and learn more about baking and design! I start in January after I move to Toronto with my new husband! I am sad to leave my wonderful customers but hope to be back soon! I will keep you posted on my progress!